I never learned to drink until I was in my 30’s. I always thought alcohol tasted horrible, and am basically immune to peer pressure, so the combination of those two meant I could have gone my whole life without it. The friendship thing is especially true for introverts like myself. But then I realized that drinking can be about people and friendships—and that it has layers and levels to it just like anything that’s popular over thousands of years. Ultimately, if you enjoy things like watches and cameras, it’s another lifestyle item to deep-dive on just for the fun of it. So here’s my basic primer on the topic, including how it relates to Scotch. 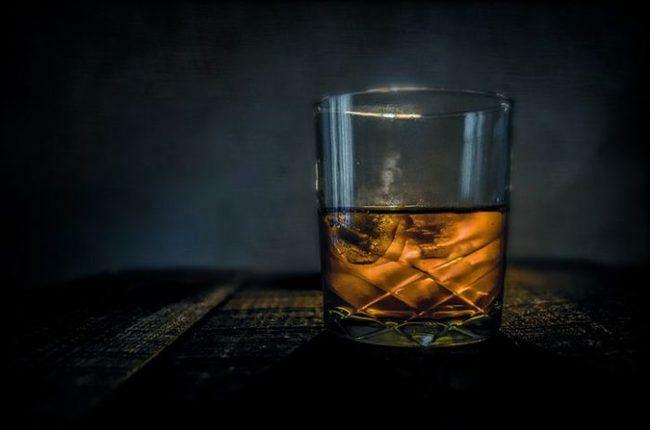 The word whiskey comes from the gaelic word for water (uisce), and in Latin it was known as aqua vitae (water of life). Whisky is a distilled beverage from fermented grain mash. Grains are the dry fruits of the plants in the grass family (Poaceae), and contain starches that provide their calories. A cereal is the edible components of a grain. Barley is a type of grain, and it’s the fourth largest type of crop behind wheat, rice, and corn. Barley can be malted, which means wetting cereal grain with water until it germinates, and then drying it with hot air. This develops the grain so that its starches can be turned into various sugars. Many grains can be used for different types of whiskey, including barley, corn, rye, and wheat. 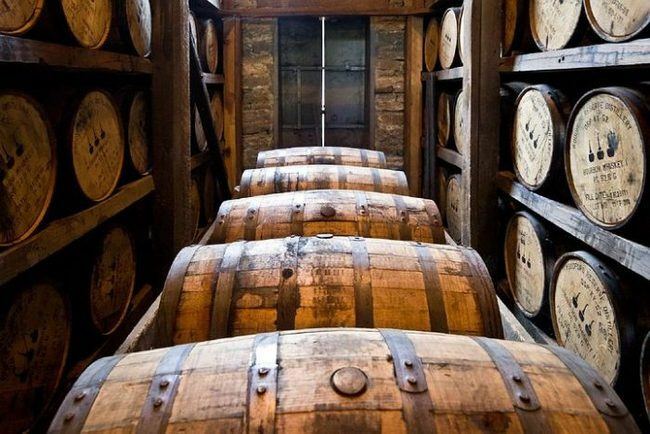 You typically age whiskey in wooden casks, which are usually made of white oak. The variations of whiskey deal with the grains used, distillation processes, and aging in wooden barrels. Barley’s botanical name is Hordeum Vulgare, which I like to read as Vulgar Horde. Distillation appears to have come from the Babylonians, to the Greeks, to the Arabs, and then to Italy. Distillation of alcohol appears to go back to Italy in the 13th century, where they used wine (of course). Distillation of alcohol came to Ireland and Scotland in the 14th or 15th century. In the U.S. and Ireland it’s spelled Whiskey, and in most of the rest of the world they leave off the “e”: Whisky. Grain whisky is any kind of whisky that does not come from malted barley—although keep in mind that barley is a grain. Basically, barley is like the elite grain, and anything else is called “grain” while it’s called barley. Blended whisky can contain any combination of whiskys, including malt and grain. Single pot whiskey is from Ireland and is distilled only in pot stills. Bourbon is from anywhere in the U.S., but mostly from Kentucky. Whiskey is basically beer without distillation or hops (the flower of the hop plant). Bourbon must be at least 51% corn, combined with a mix of barley and rye and/or wheat. Bourbon requires an age of at least 4 years in American white oak. If the Bourbon is not blended it can be called “Straight Bourbon”. Rye whiskey is at least 51% rye, and it’s fallen out of favor due to its spicy taste. Corn whiskey is mostly from the U.S., and must be 100% corn to earn the name. First, I’m a novice, so don’t take this too seriously. Plus it’s all highly subjective. I myself prefer smooth, subtle, and nuanced beverages—whether it’s coffee (Aeropress Philz Medium blend), Beer (Sam Adams, Asahi), or wine (Pinot Noir, Sirah). 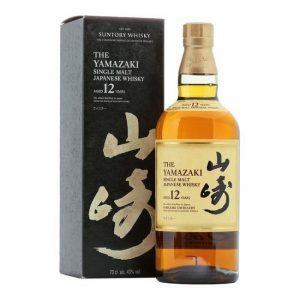 My favorite wisky right now is actually Japanese. I doubt I’d even be able to differentiate well between similar options in a blind taste test becasue I’m such an amateur, although I do really notice the smoothness of the Japanese options. I’m obviously not saying that drinking is without its own risks, so I am definitely not giving some open endorsement.